Charles Pailthorpe is a Consultant Trauma and Orthopaedic Surgeon at Circle Reading Hospital. He qualified from Birmingham Medical School, having joined the Royal Army Medical Corps as a student. He had a variety of postings in military hospitals in England, West Germany and Hong Kong and had tours to Northern Ireland, West Germany, Belize, the Falklands and Nepal. While in Northern Ireland he was mentioned in dispatches. He later served in the First Gulf War. His training in trauma and orthopaedic surgery involved experience in military hospitals and also two years in the NHS in Oxford. He started his consultant career at the Cambridge Military Hospital in Aldershot in 1992 but left the Services in 1995 to take up his current post at the Royal Berkshire Hospital NHS Trust. His military career inevitably involved a large experience in traumatic injuries, but his elective interest in orthopaedic conditions has always been in the upper limb. Charles is married with a son and a daughter. He enjoys walking his dogs, is a keen long distance cyclist, builds computers and is a webmaster for five different sites. He has obtained a postgraduate certificate in Medical Informatics from the Royal College of Surgeons of Edinburgh in 2006. Consultant Orthopaedic Surgeon at the Royal Berkshire Hospital and Clinical Lead for the West Berkshire Community Hospital. The rheumatoid hand, wrist and elbow and other arthritic conditions of the wrist. Sports injuries and fractures of the wrist and hand. He is designing a wrist replacement in collaboration with an American company. He is the current Chairman of the Education and Training Committee of the British Society for Surgery of the Hand (BSSH) and became the Webmaster for the Society in 2013. 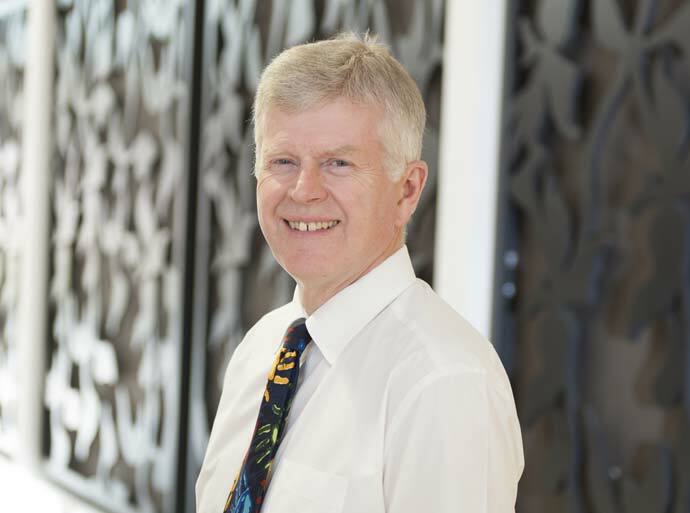 He is the Chairman of a joint committee between the BSSH and the British Orthopaedic Association (BOA) to produce best practice guidelines for 'The management of distal radial fractures'.